A warning from police in Gilroy: Card skimmers have upped their game. Thieves are ripping people off with credit-debit card skimmers at gas pumps at two locations in Gilroy. Last week, a skimmer was found on a pump at a Valero station at 1190 First St., and another skimmer was found at a Chevron station just down the road, at First and Westwood, police said. One woman was out $900. "At first I wasn’t sure. 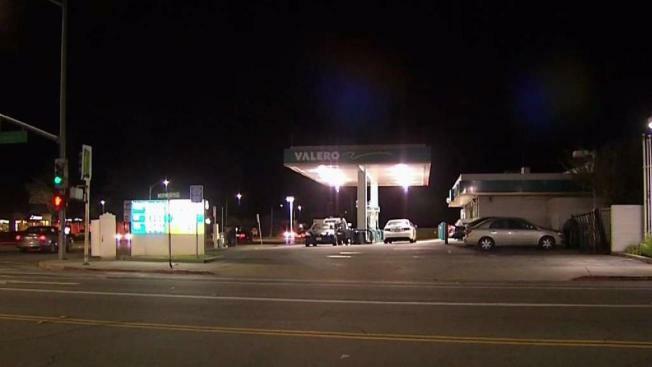 I only use this card for fuel, so I know it was a gas station in town or in Morgan Hill," Jennifer Barbailia said, adding that it could have been either the Valero or the Chevron. "This time of year, it’s hard to lose that much money." Police said thieves are somehow unlocking gas pumps and placing card skimming devices inside, making them undetectable to customers. The devices allow thieves to get ahold of account and pin numbers. In Barbailia’s case, they got her account information and went to nearby ATMs withdrawing cash. This month alone police are investigating upward of 200 cases. Police are poring through footage from surveillance cameras. The Valero station is trying to make its pumps more secure by placing a seal near the lock, warning customers if it’s broken to pay for gas inside because the pump has been tampered with. The biggest tip of all, police say, is not to use a debit card. It’s easier for the thieves to retrieve those numbers along with your PIN. Use a credit card if you have to use plastic, and of course, use cash when possible, police say.